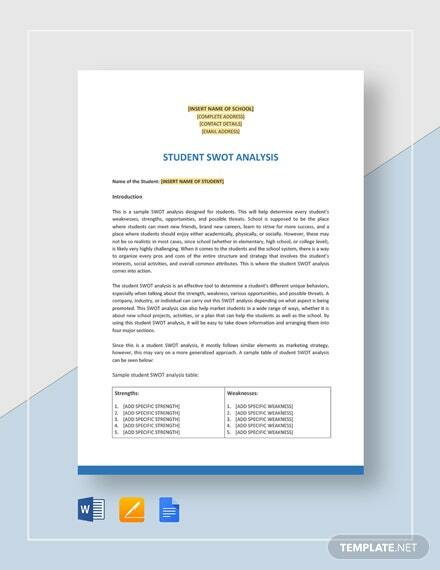 Planning on a venture directed at students as your primary target customers, such as a school or learning institution? 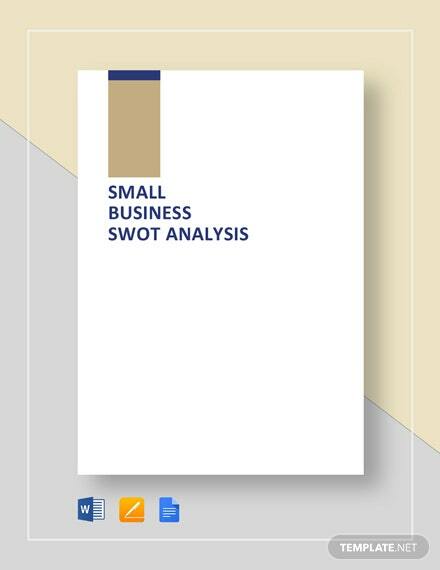 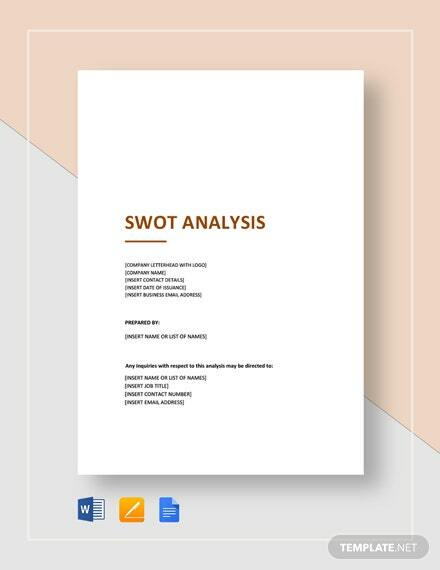 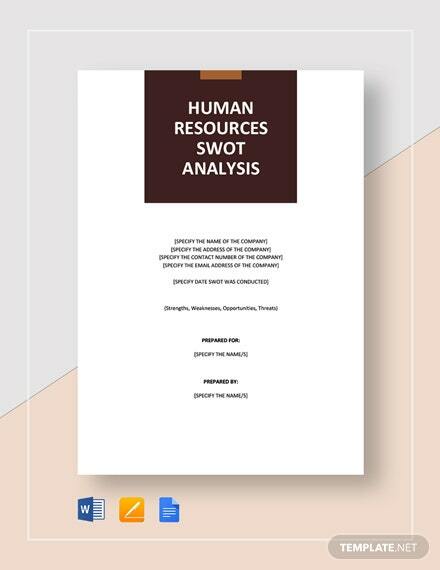 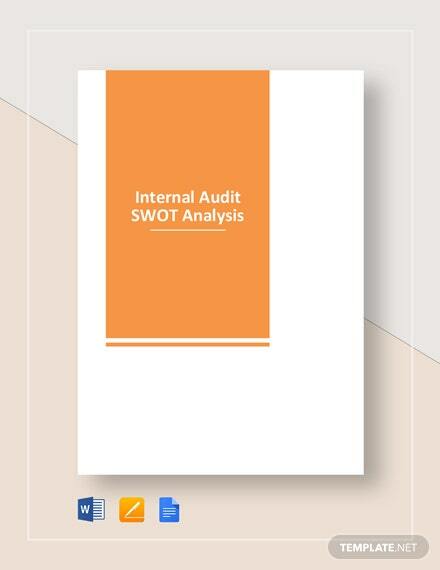 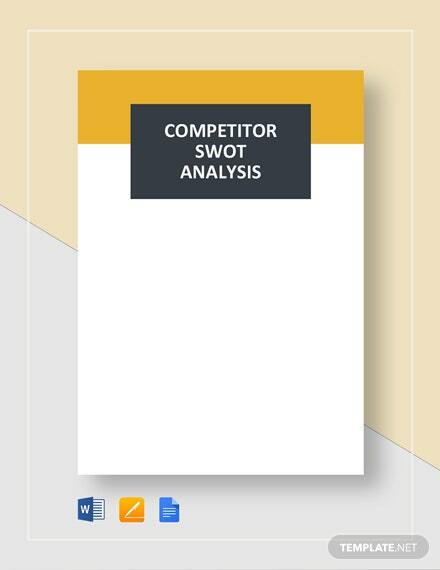 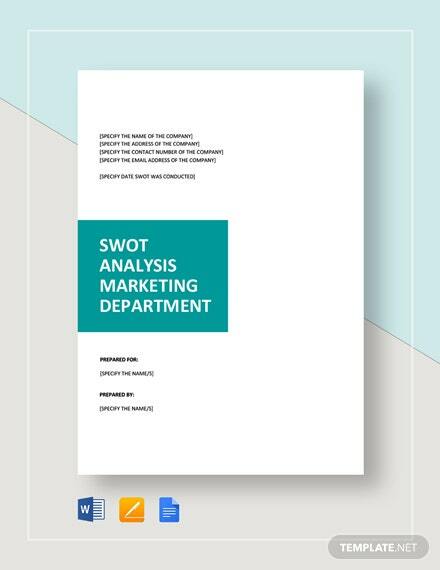 Then our Student SWOT Analysis Template should be able to help you a lot +More in your objective business. 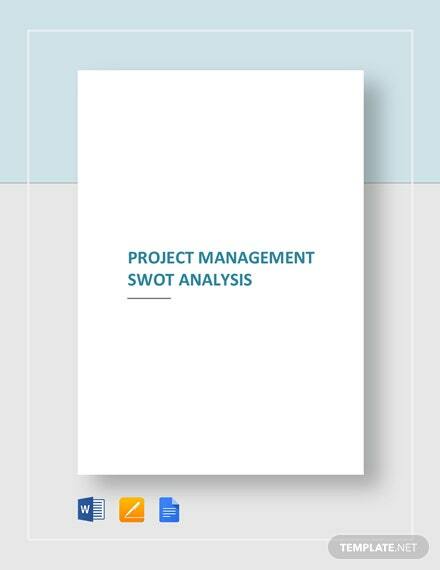 Be able to properly develop an educational service to address the specific need of any student. 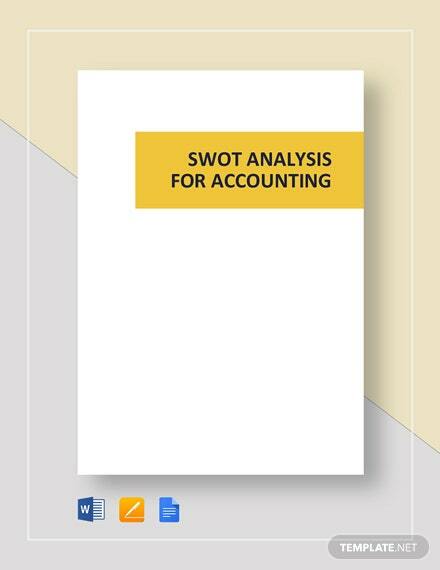 Identify strengths, weaknesses, threats, and opportunities that exist and take full advantage in addressing such. 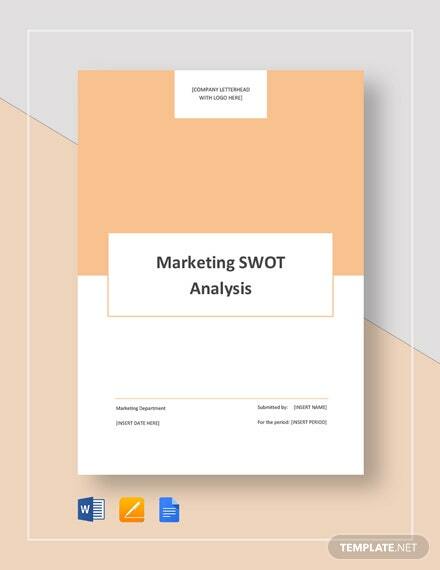 Have a ready made template you are able to use as is or edit to insert and add any other field to suit your preference. 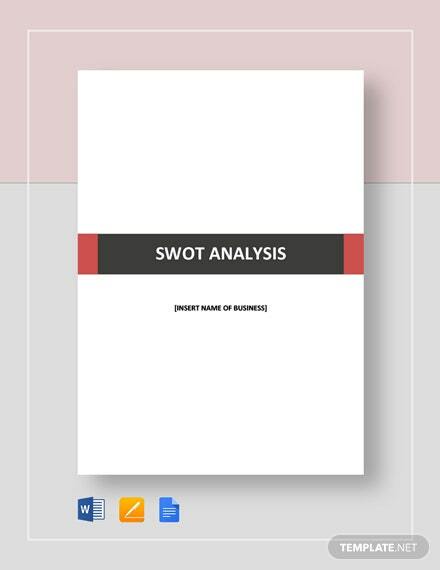 Hurry and begin your download of this template today to use the template for your business.